I will speak of one aspect of Pujya Swami Dayananda’s greatness and that is his legacy – what he has left for all of us around the world. We can say so much about Swamiji but perhaps we can see most vividly his legacy in all the gurukulams he established. His legacy cannot be measured in terms of buildings and facilities. What makes each of these institutions great are those within those institutions. When we speak of Pujya Swamiji’s legacy the most obvious thing that comes to mind are his disciples who are teaching in India, in this country and around the world. These are disciples who have been rigorously trained by attending one or more long-term courses Swamiji conducted. Hundreds of students attended these courses and today approximately 250 of them have been initiated as sannyāsīs and sannyāsins. The teachers Swamiji trained will be carrying on this lineage and in particular Pujya Swamiji’s approach and style of teaching which is deeply rooted in the scholarship of Shankaracarya and all those in that lineage. Pujya Swamiji unfolded the truth unwaveringly throughout his life. 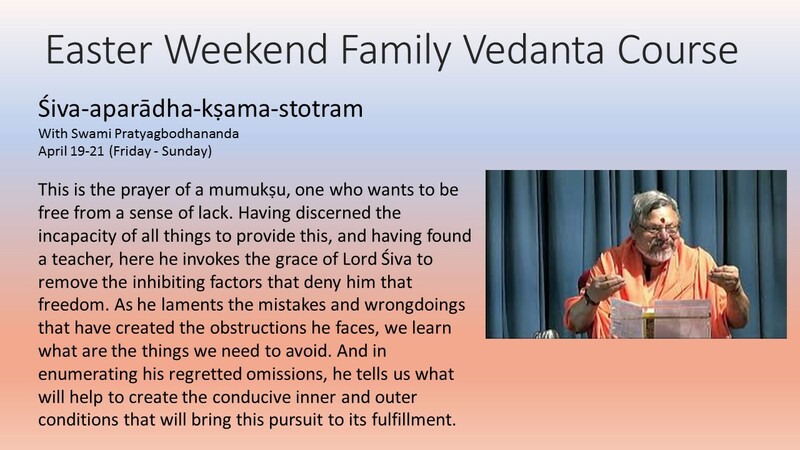 That transmission, which began with the ancient ṛṣis and continued through Shankara, which is present in the form of Swami Dayananda’s blessings for 5-6 decades, is now present in the current generation of teachers. That is only a small part of this legacy. All of you in this hall, without a doubt, are a part of that legacy. What I mean by that is that what he has taught has gone into each and every one of us in the most profound and meaningful way, in that his teachings have molded us, transformed us, have gone into our hearts in such a way that it comes out through our words, our behavior, and our attitudes. We are blessed by what he has taught us. We all feel such a terrible loss of Pujya Swamiji’s physical presence, but the most important aspect of who he was is his teaching. His teaching lives on today, in each and every one of us, vividly as they ever had. He lives today through us in the form of the teachings. In that sense, Pujya Swamiji will ever be with us. 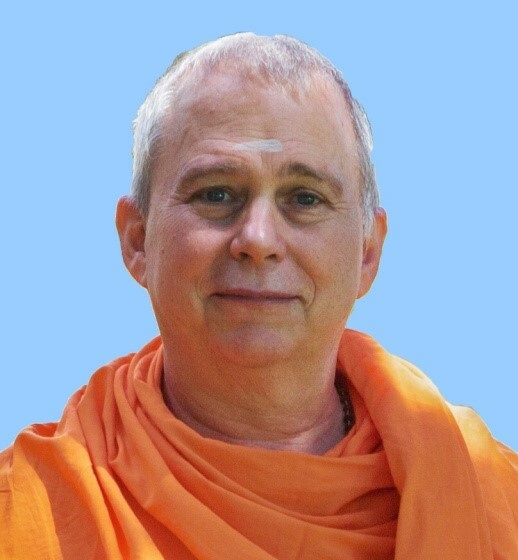 I have no doubt the coming generations will look at Pujya Swamiji’s legacy – the disciples he trained, and the countless students he taught and the institutions he left behind – and write books and describe the glory and wonder of ārśa vidyā sampradāya. This is the important and main part of Swamiji’s legacy. We are all part of that tradition. We have come with heaviness in the heart and try to describe the greatness of the mahātmā for whom words are not enough.